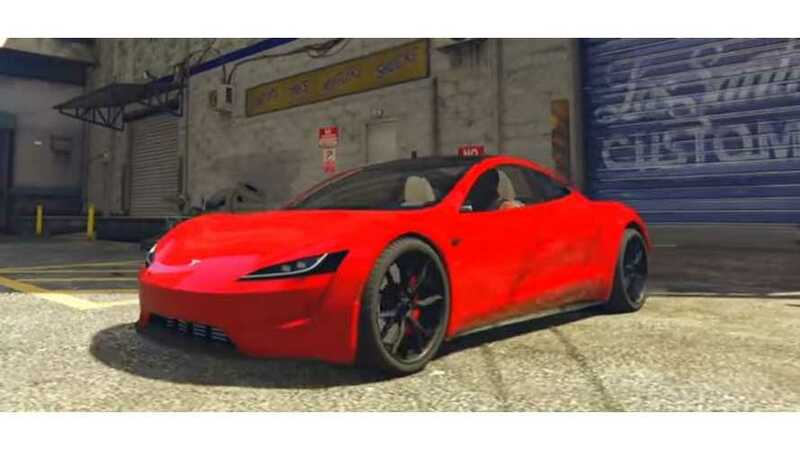 Grand Theft Auto (GTA) features the Voltic brand of vehicles and weapons, which mimic Tesla, but now you can see actual Tesla vehicles in the game! 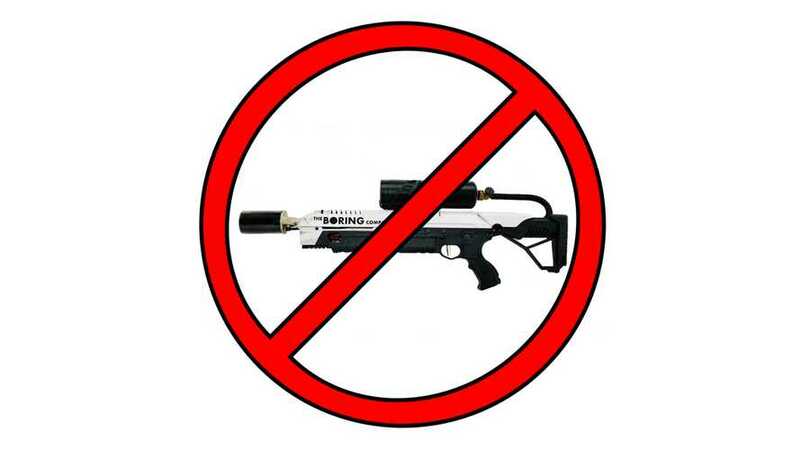 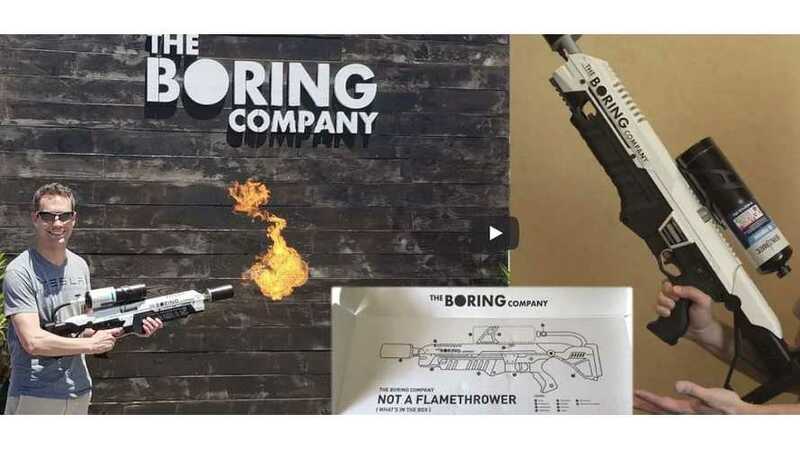 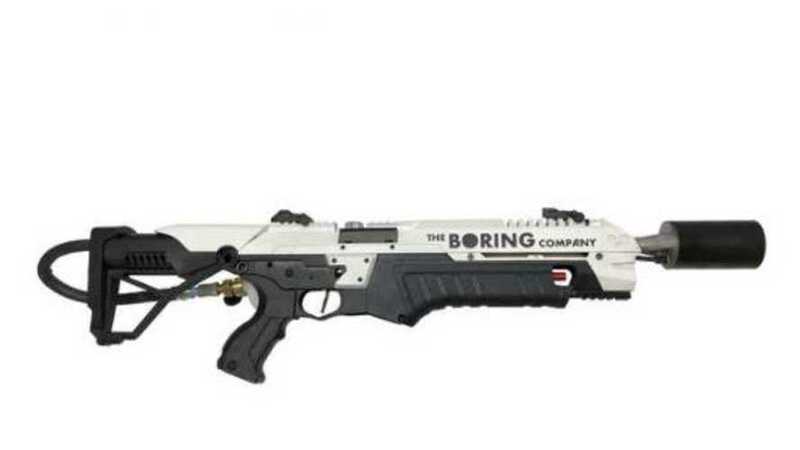 Elon Musk is taking orders for thousands of fire starting devices, but if Miguel Santiago gets his way, a new law will stop their sale in California. 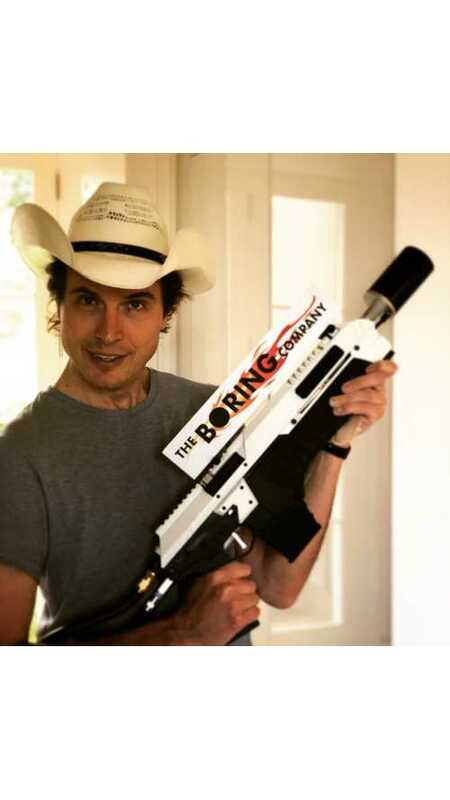 What was first thought to be a joke, but later became reality, has netted The Boring Company over $3.5 million in just a couple of days.